There are fabulous new pieces for every time of summer girl! 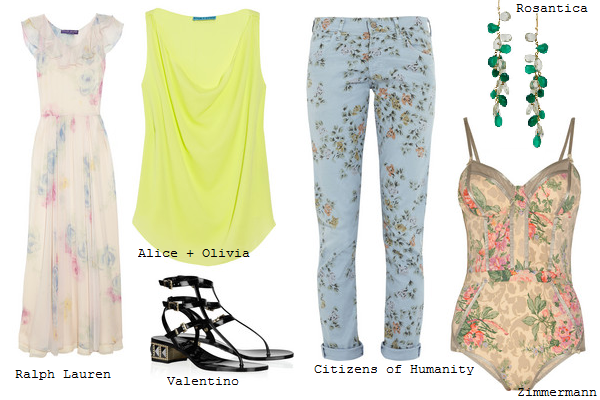 From tanning at the beach to roaming the city to dining at a garden party, these clothes will have you vying for oh! those summer days and nights! That's my pick too. 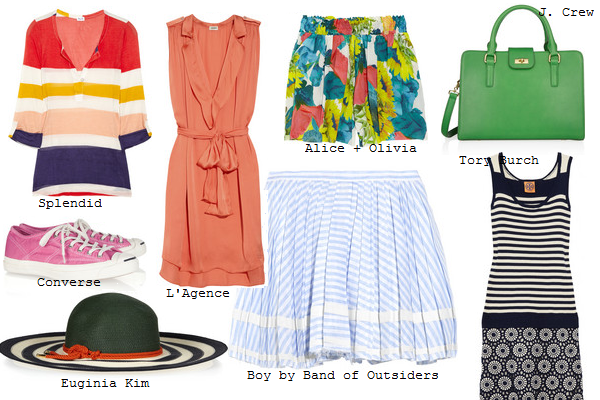 Give me big stripes and primary colors any day!